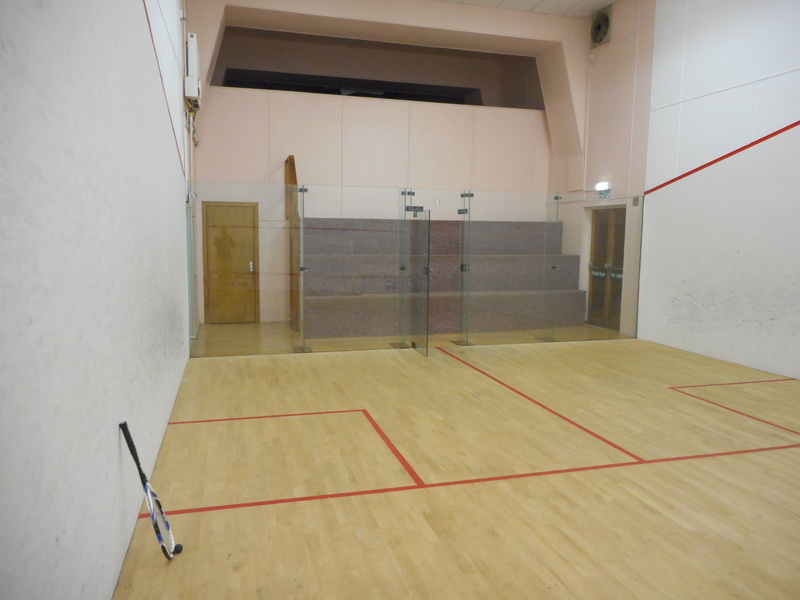 As well as Jonathan’s Friday evening beginners session at 6pm, there are Adrian’s Sunday squash club night and George’s Tuesday racketball club night, both starting at 6.30pm. Attendance at club nights is good. We usually play best of 3 games, giving players the chance to play 2 or 3 opponents on the same night. If you are interested in joining, or are a new member then club nights are a good way to get to know other members and see what the club is all about.